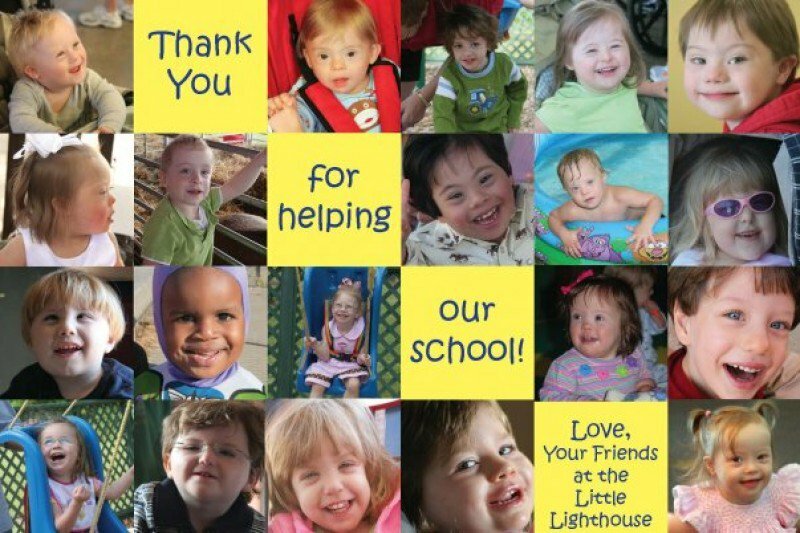 Steeped in a tradition of academic and therapeutic excellence, the Little Light House is a tuition-free Developmental Center for Children 0-6 years. Today on The Metro with @RebeccaTurnerRD, a mobile shower program is coming to town to help the homeless, @NewStageTheatre presents @spqueens on stage, and @LilLightHouseMS all in a fast hour. Join us on 97.3FM!